Your favorite foods and beverages could soon taste even better, thanks to new calculations developed at A*STAR. 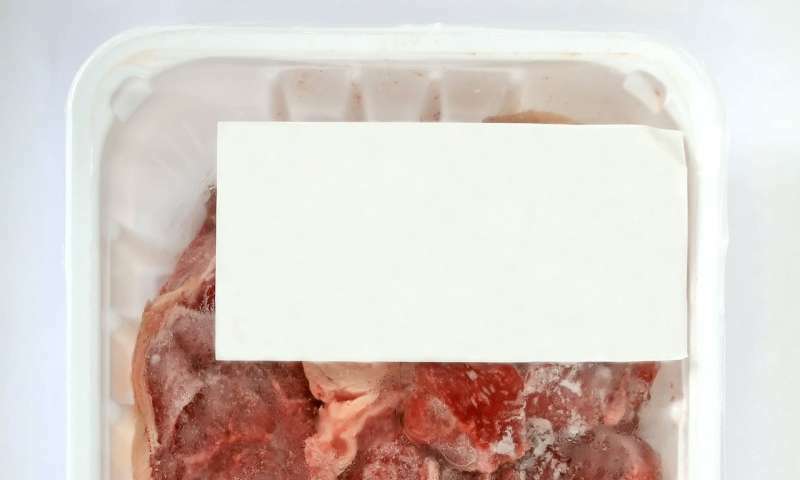 One significant source of flavor loss for food and beverage is from aroma molecules that are absorbed into the polymeric packaging materials used to store the products. Researchers have now developed a method to quickly predict aroma molecule absorption by packaging polymers. Experimentally measuring the loss of flavor molecules and other organic compounds into their polymer packaging is difficult and slow, explains Jianwei Zheng from the A*STAR Institute of High Performance Computing. "The concentration of organic compounds such as flavor molecules in a beverage is very dilute," he says. And the absorption process from the beverage into the polymer can take a few months to reach equilibrium, he adds. Zheng and his colleagues teamed up with researchers from the Coca-Cola Company in Atlanta, USA, to develop a faster method. The team developed a mathematical calculation to rapidly predict the extent to which the packaging would absorb organic molecules from the beverage products they contain. The team adapted a well-known model of polymer properties, first developed in the 1940s, called Flory-Higgins theory. This mathematical model was originally developed to describe the mixing behavior of a polymer with a solvent. To adapt the model so that it could describe the mixing behavior of polymers with organic compounds, such as aroma molecules, the team combined Flory-Higgins theory with group contribution methods (GCM). "Group contribution methods assume the properties of a substance are the sum of contributions from all constituent chemical groups," Zheng explains. So the properties of the molecule CH3-CH2-CH2-COOH, for example, can be calculated by summing the properties of one CH3 group, two CH2 groups and one COOH group. "The data of each group is usually estimated from experimental data," Zheng says. In the case of food packaging, the calculation essentially predicts the extent to which a given aroma molecule will dissolve into a given polymer by summing the mixing of each chemical component of the polymer with each chemical component of the aroma molecule. The team tested its approach using aroma molecules such as limonene and eugenol, and polymers such as PET and PVC. "The calculation is very fast, and the results were consistent with available experimental data," Zheng says. The researchers are now refining and expanding their approach, "fine-tuning group contribution parameters and building up the database for more groups," he adds.